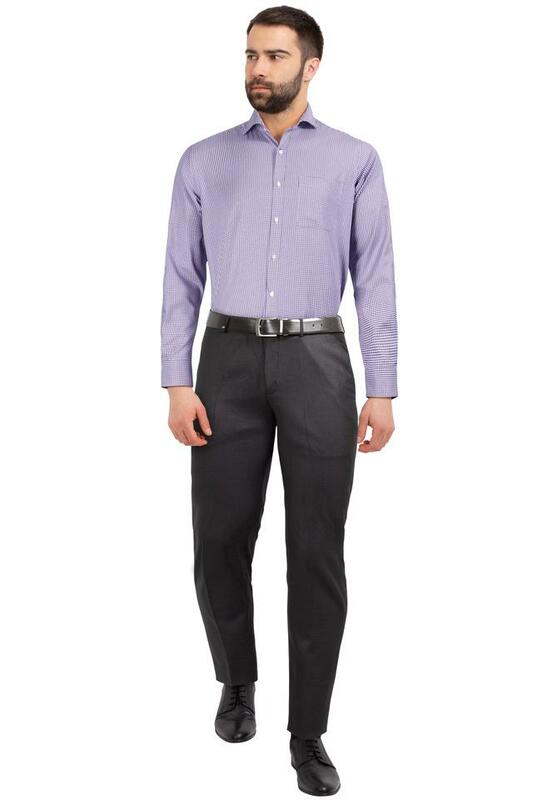 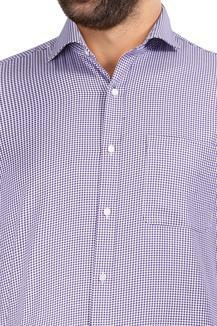 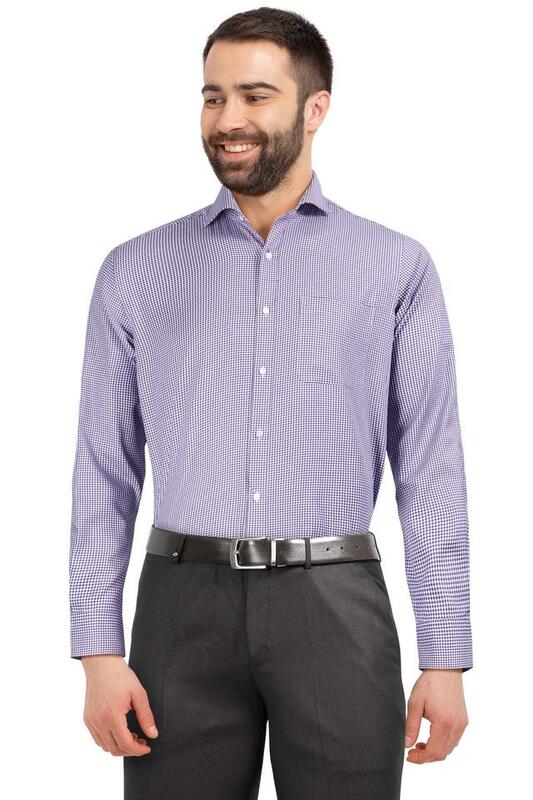 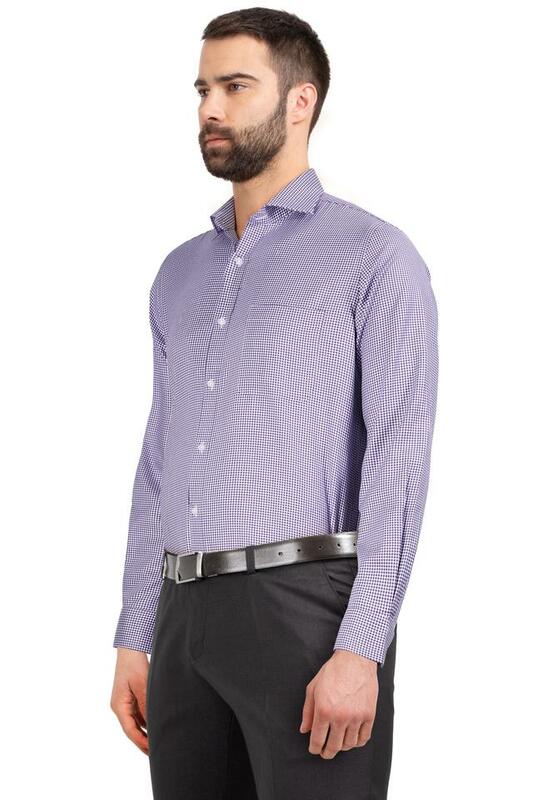 Fix yourself a suave look with this formal shirt from Raymond. 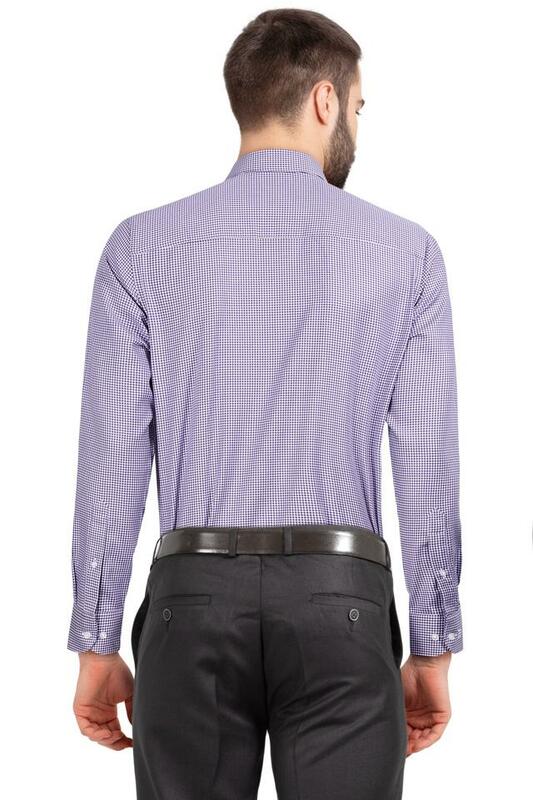 As it is made of good quality fabric, this shirt is comfortable to wear. It comes with a printed pattern that makes it stand out in terms of look. Besides, it comes with full sleeves along with perfect fit, which further accentuates its design.